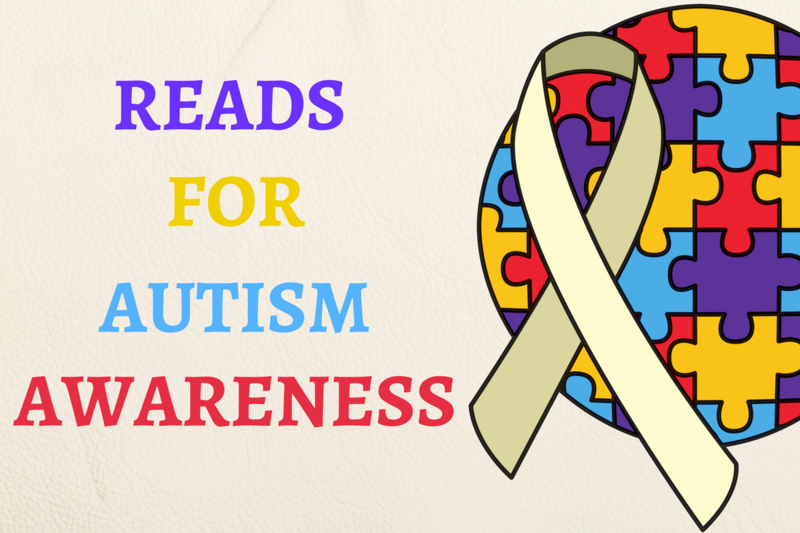 Autism Awareness Archives - Borrow. Read. Repeat.